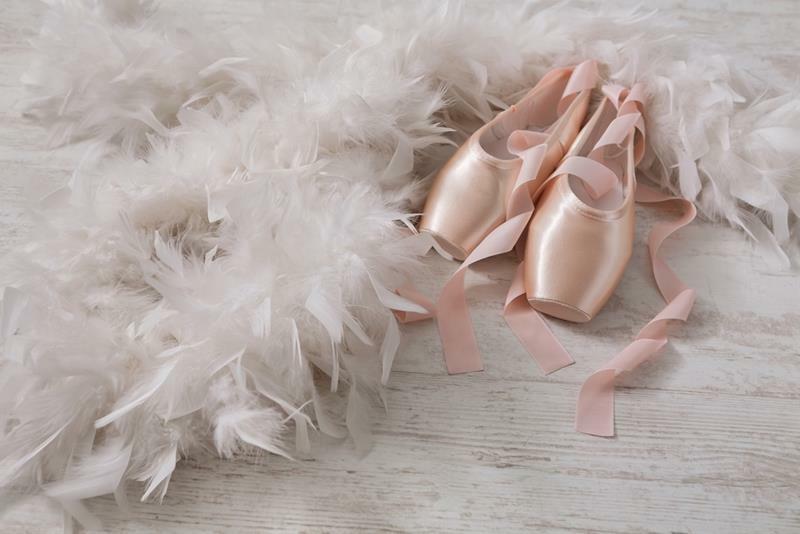 Captivating performance combining classical music, opera and ballet. In Smetana Hall, Municipal House. Beautiful premises of Smetana Hall are a perfect spot for a classical and opera concert enriched with famous ballet dancers. Prague Music Chamber Orchestra is composed of memebers of top Czech symphonic orchestras such as the Czech Radio Symphony Orchestra or Czech Philharmonic and members of Herold Quartet. With the orchestra often cooperate leading soloists such as Prague Spring Festival laureate Jan Mráček, concert masters of Czech Radio Symphony Orchestra Vlastimil Kobrle and Petr Zdvihal (also the first violinist of Herold Quartet) or 2nd violin player of Czech Philharmonic Ondřej Skopový. You will also see the opera soloists and ballet dancers. 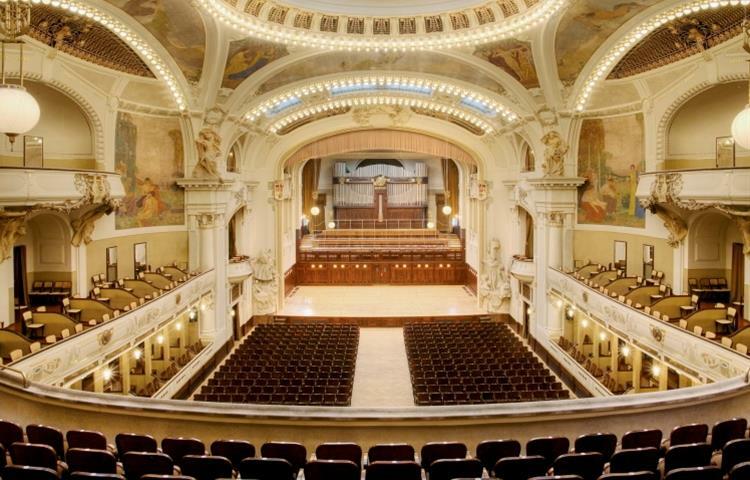 Prague Ticket Office brings you the Calendar of Prague classical concerts. Na webovych strankach i na reklamnim porospektu mi chybelo umelecke obsazeni. Pri objednavani vstupenek pres portal byl minimalni vyber volnych mist, ackoliv sal byl pri predstaveni malo obsazeny. Pro lepsi esteticky dojem by bylo vhodne odhrnout oponu pred varhanami na jevisti. Nakonec ale mile prekvapeni, koncert byl mily a bezprostredni. Wish it had more content considering the price. Why was it so empty? Thoroughly enjoyed the performance but very disappointed by the attendance. I booked online to what appeared to be the only two tickets available on row 5. At the event with the exception of two seats, every seat in front of us was empty. Behind us many seats were empty yet on the website they were shown as not being available. It seems inconceivable that there would be somany " no show" so I can only think that there was an economy of the truth which leaves a bad taste after such an enjoyable performance! The performers and the venue were excellent. A little expensive for a 1 hour event but was worth it. eine Vielzahl bekannter Musikstücke und Arien aus verschiedenen Werken von Mozart, Dvořak, Smetana, Strauß und die Darbietung des Balletts war ein musikalischer Hochgenuss. Begeistert waren wir von der sehr guten Sopranistin, der Interpretation der Musikstücke durch das Ballett einschließlich des Nachwuchses und des Orchesters. Es war für uns ein stimmungsvoller musikalischer Abend. Danke für die Darbietung. Interesting mix with a good orchestra and a very good soprano. Beautiful event at a beautiful venue. What a beautiful venue in which to host such talented performers! I love going to the symphony, the opera, and the ballet - this performance was all three at once!